PRICE IMPROVEMENT !!!! 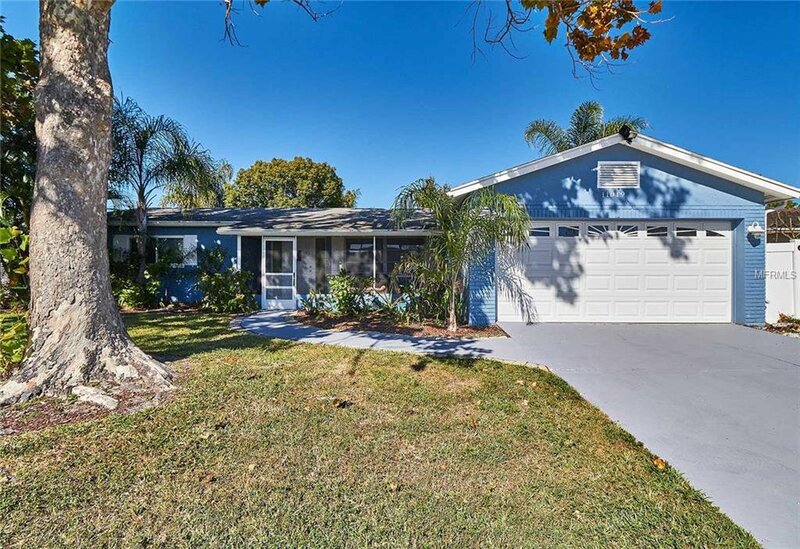 This 3 Bedroom / 2 Bath / 2 Car Garage, radiates the true style of Florida Living. Upon arrival, you’ll enjoy the tropical landscaping, to include several swaying Palms. Like many that live in our Coastal area, we have Boats and Recreational vehicles. This property will accommodate them all with its extended, wide driveway. At the front entry, find an inviting screened patio where guests can sit and enjoy a beverage or catch a breath of fresh air! Once inside, you’ll find an attractive floor plan, with spacious rooms, easy to maintain flooring thru-out, separate dining area, light and bright Kitchen with tons of pantry space and see-thru cabinets for displaying Wine or décor, Florida/Bonus Room, split bedroom plan and large Bath areas. Step outside and relax on your screened patio, entertain friends and family or let Rover play all day, in your fully fenced backyard. The opportunity is there to PURCHASE THIS HOME FULLY FURNISHED, too! NO FLOOD INSURANCE required. Located in a beautiful neighborhood and close to many conveniences, such as, Largo City Mall, Home Depot, Lowes, Restaurants, Parks and more! Plus,..just minutes to our AMAZING GULF BEACHES! Listing courtesy of ROE REALTY. 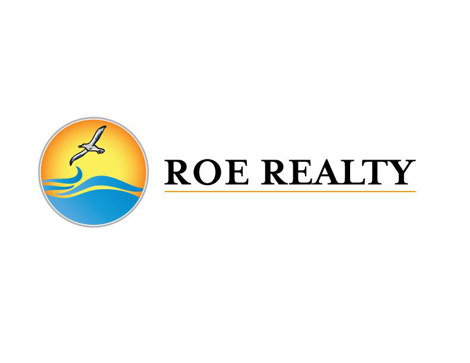 Selling Office: ROE REALTY.